Rugby is one sport whose popularity in Africa is phenomenal. Thanks to South Africa where it is said to have played a major role of Rugby’s fame especially in the post-apartheid period. With its 600,000 registered players, South Africa is indeed the foremost proponent of Africa’s Rugby. No wonder it is ranked 5th on a global scale by World Rugby Rankings. Only a handful of countries excel in this sport, though. Among them are Kenya, Namibia, and Ghana. History was made when the then President Nelson Mandela wore a no. 6 Jersey shirt that belonged to a white South African Player, Francois Pienaar. The two famous personalities hugged each other after the Springboks, South Africa’s National Team, won the 1995 Rugby World Cup held in the country. Other African countries that have excelled in this sport include Kenya, Namibia, and Ghana. The popularity of the Rugby in Kenya is being boosted by the annual International Safari Sevens Tournament. 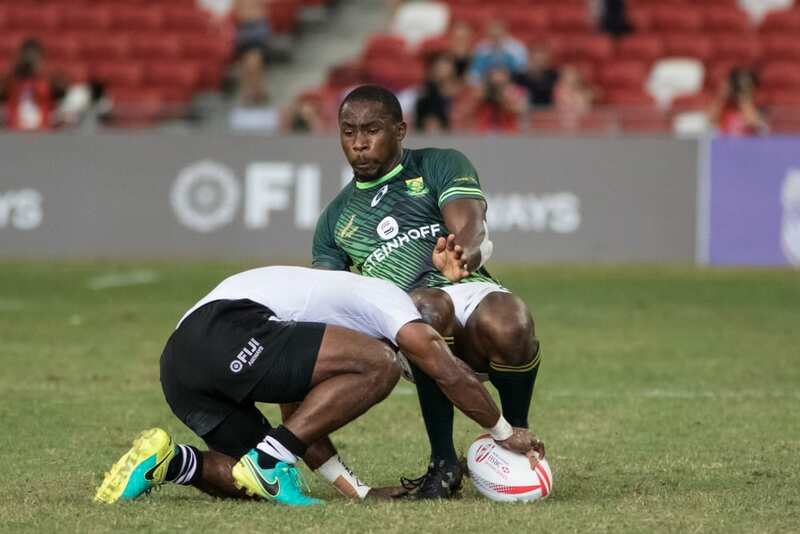 Besides, Kenya, who has 40,000 registered Rugby players, including 3,000 women, won the IRB Sevens World Series 2016 held in the posh Emirate of Dubai.